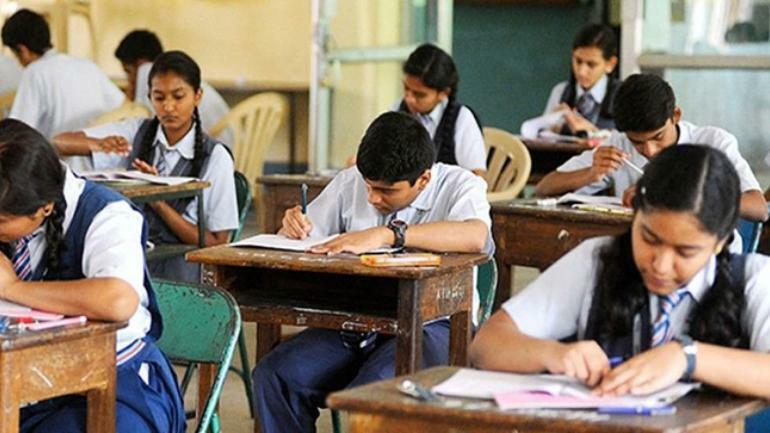 The Central Board of Secondary Education (CBSE) has released the admit card for class 10 th and 12 th board exams. Students going to appear for the board exams in regular mode for class 10 and class 12 will be needed to visit the website, cbseonline.ernet.in for downloading the admit cards or intimation letters for board exams. Every student must keep in mind that the admit cards are not available on the official website: cbse.nic.in, they will be redirected to the aforementioned portal for the same. 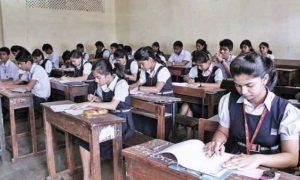 Earlier this week, the CBSE had released admit cards or hall tickets for students appearing in class 10 and class 12 board exams in private mode. Along with exam dates, venue and time of the examination will also be mentioned in the admit card. No candidate will be allowed to appear for the exam without a valid admit card. The practical exams of the candidates appearing through private mode will be conducted at the exam centre only. 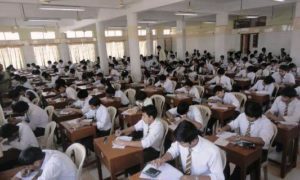 class 12 exams, it will start from February 15 onwards. Candidates can click on the link below to download the CBSE class 10 and 12 board exams admit card.